We have a growing number of clients in South East Asia including Singapore, Malaysia and the Philippines. 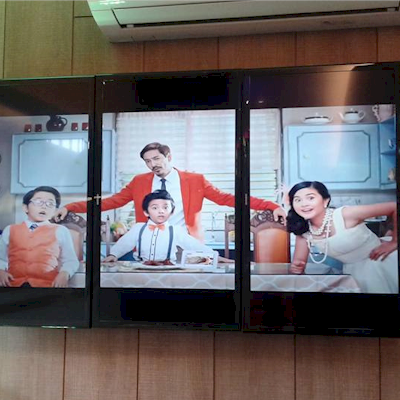 We work with a reseller partner in the Philippines who specialise in video ads and in-store promotions, displaying these on video walls with Repeat Signage Media Wall software. Trial download. View a brochure (PDF). 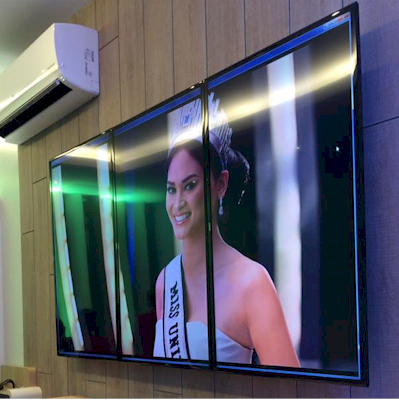 "We install Repeat Signage software in retail stores in the Philippines. To date, we have more than 60 PLDT stores where Repeat Signage software is being used. PLDT is the country's leading telecommunications company in the Philippines. 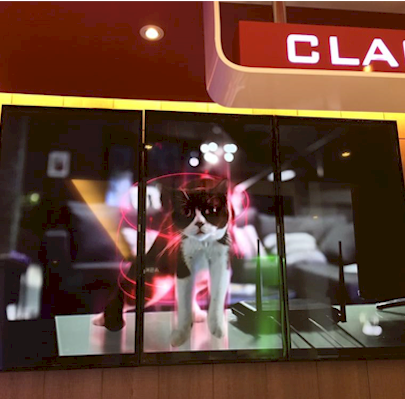 It is being used to show their latest video ads, and in-store promotions". Jill Toren-Palmes, Optima Digital, Inc.